Featuring a high-­resolution 2 megapixel camera, the Veho MUVI is one of the smallest video cameras in the world. Ideal for capturing video on the move, this camcorder ships with webcam software, a convenient carrying pouch, a neck chain, a spring mounting clip, a USB cable and a 2 GB microSD memory card. 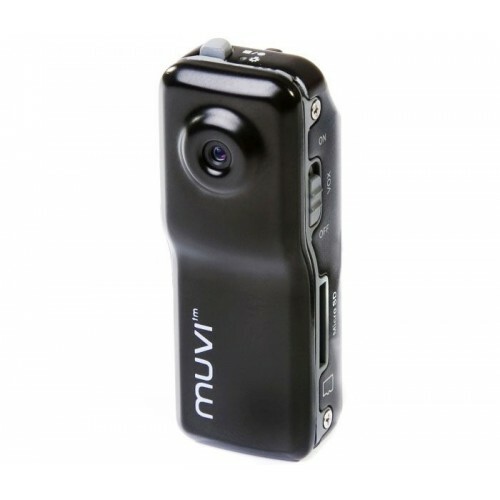 Being as tiny as it is, the Veho MUVI is perfect for those situations where a normal camcorder simply isn't convenient. When combined with the Extreme Sports Pack (provided separately), users can even take videos hands-­free as well. The camera is also designed for use in just about any situation thanks to its robust metal alloy casing. 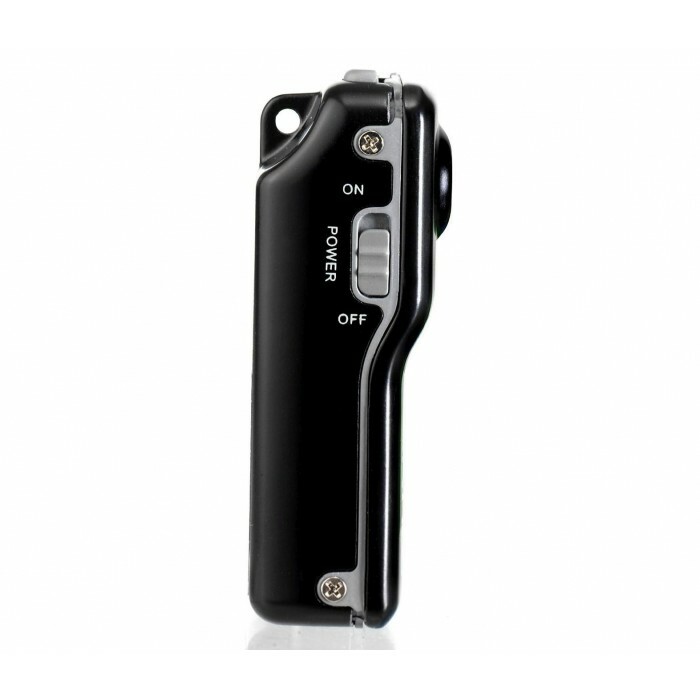 The battery provides up to 90 minutes of record time. Setting up and using the Veho MUVI is no more complicated than using any normal Web camera or digital camcorder. You can quickly and easily connect it to your computer using the micro USB cable provided, and you can charge it through the USB port as well for complete portability. Why Should You Buy this Camcorder? 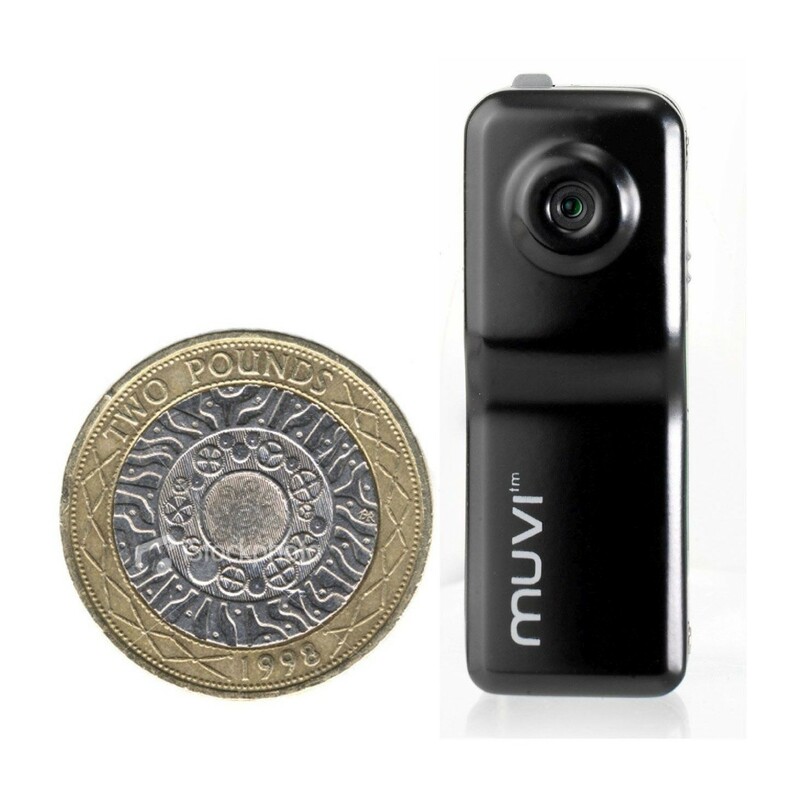 Capturing video at a resolution of 2 megapixels, the tiny Veho MUVI does not compromise on quality, making it an excellent choice for those who are constantly on the move such as sportspeople and adventurers.